Throughout its long and tumultuous history, Poland’s borders changed constantly and even disappeared from the map entirely during the 19th century. However, despite numerous occupations and two world wars, Wawel Castle in Krakow remained a concrete symbol of Polish identity. 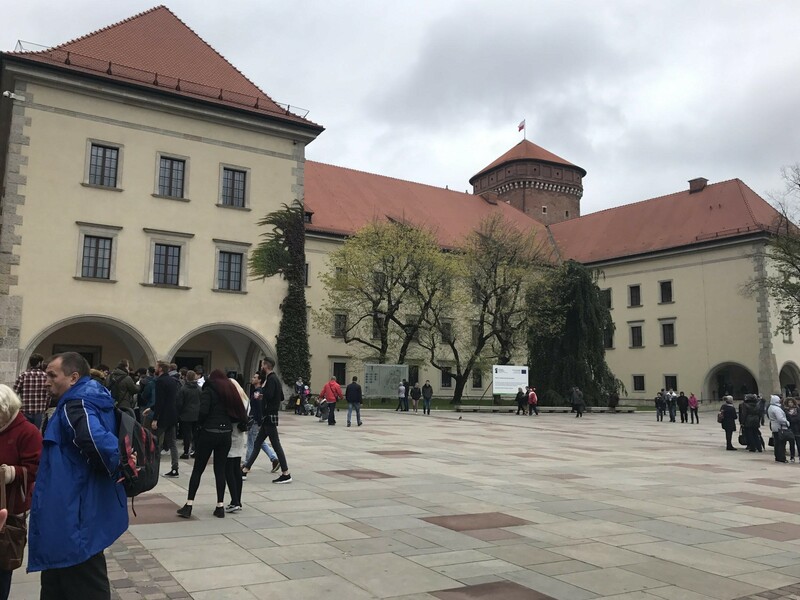 As a foreigner and a student learning about Polish history, visiting the Wawel Castle allowed me a quick glimpse of Polish history all in one building. Krakow was established as the capital of Poland in the 11th century and during that time, the first cathedral and royal residences were built. Since then, parts of the original buildings have burnt down, been destroyed by invaders and rebuilt again, but there has always been a building there. The history of Wawel reflects the history of Poland as a whole, as the country suffered through wars and partitions but always managed to rebuild and fight for itself as a nation. Austrian military buildings added to Wawel Hill in the 19th century. Boleslaw II to flee, and Stanislaus was buried at the Wawel Cathedral. 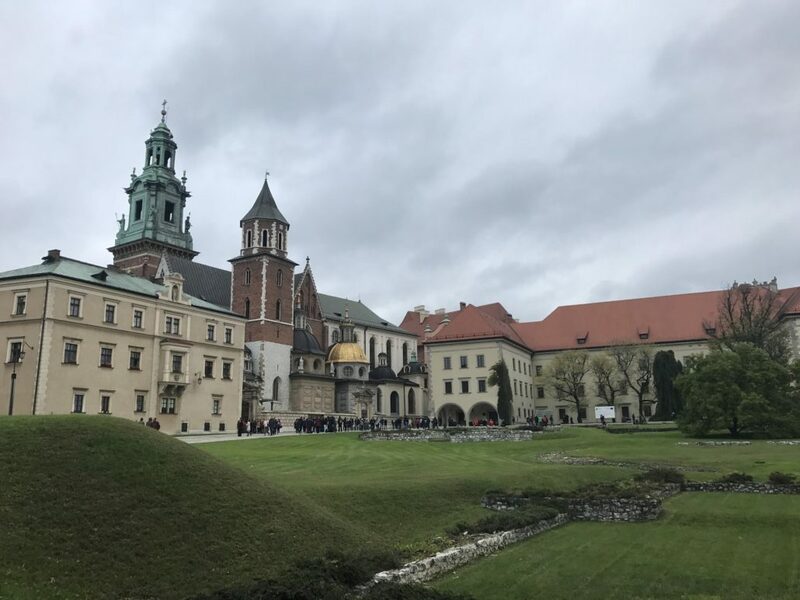 This is just one example of how “faith and war are woven deep into the history of Wawel Hill,” writes Alessandra Stanley for The New York Times. Christianity continued to grow stronger in Poland, and soon became a part of the Polish national identity. In her article “The Stones of Poland’s Soul,” Stanley argues that “the Catholic Church has provided the one thread of continuity in a nation constantly fighting extinction.” She claims that Poland managed to survive because of the Church and in return, Poland has played an important role in preserving the Church throughout the centuries. Wawel Hill serves as reminder of this, as the rounded walls of the cathedral reflect Poland’s “great loops of faith and nationalism,” says Stanley. In 1609, King Sigismund III moved the capital to Warsaw, and thus began the decline of Wawel. From 1655-1657, Swedish invaders destroyed most of the castle and then burned it down in 1702. After the third partition in 1795, Poland ceased to exist on the map and was divided between Austria, Prussia and Russia. Wawel Hill was under Austrian rule and “with the loss of independence, Wawel became the relic of national remembrance in the spirit of the Romanticism,” says Krakow’s official tourist website. Although the Austrians destroyed part of the castle to build military barracks and eventually turned the hill into a fortress, Wawel Hill remained a place of Polish national pride. In 1818, Polish military hero Tadeusz Kosciuszko was buried in the cathedral — something previously reserved only for monarchs —which added to Wawel’s important role in preserving Polish history. In 1866, the Galicia region of Poland, which includes Krakow, gained partial autonomy from Austria. 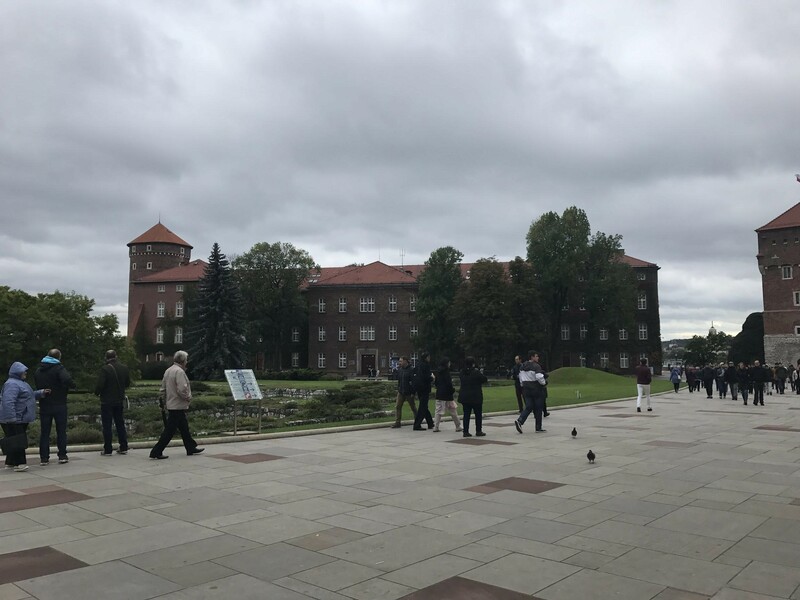 Poets, artists and musicians came to take advantage of the freedom and to see monuments of Polish heritage, including Wawel castle and cathedral, thus designating Krakow as the capital of culture in Poland. Austrian emperor Franz Josef ordered troops to leave Wawel Hill in the early 20th century, which allowed for renovations to the cathedral and castle. These renovations were carried out by a Polish architect and funded by the Polish people, further showing the importance of Wawel Hill in Poland’s national history. The names of the donors can still be seen on the wall today when walking up to the castle. During Poland’s brief period of independence after World War I, Parliament passed a law designating Wawel Hill as the official residence of the president. Example of Third Reich architecture added during the German occupation. During World War II, Wawel Hill was the headquarters for Nazi Governor General Hans Frank, who “from a site of deep symbolic importance for Poles turned their country into a vast killing field,” writes Stanley. Stanley says the guide who showed her around the castle would not show the rooms Frank occupied “as if the humiliation were still too sharp to revisit.” Under the communist rule, Wawel Hill was turned into a museum and the cathedral continued to hold mass as “saints’ days, reburials and funerals at the cathedral became a form of quiet resistance to Communism long before the Solidarity trade union came alive in Gdansk,” says Stanley. This is another example of how Wawel symbolizes the interconnectedness of religion and politics as part of Poland’s identity. 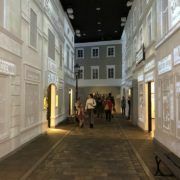 Today, Wawel Hill holds the Wawel Royal Castle National Art Collection and the John Paul II Wawel Cathedral Museum, both of which display artifacts important to Polish culture. In addition to its historical and religious significance, Wawel became a symbol of Poland even when a physical Poland did not exist. 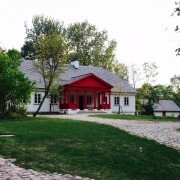 The architecture and additions built by the Austrians and Germans reflect the Poland’s history of occupation in the 19th and 20th centuries but the Polish people’s’ willingness to renovate the castle showed their dedication to an important symbol of their national identity. Stanley, Alessandra. 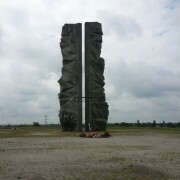 “The Stones of Poland’s Soul.” The New York Times. September 19, 1999. Accessed via ProQuest.